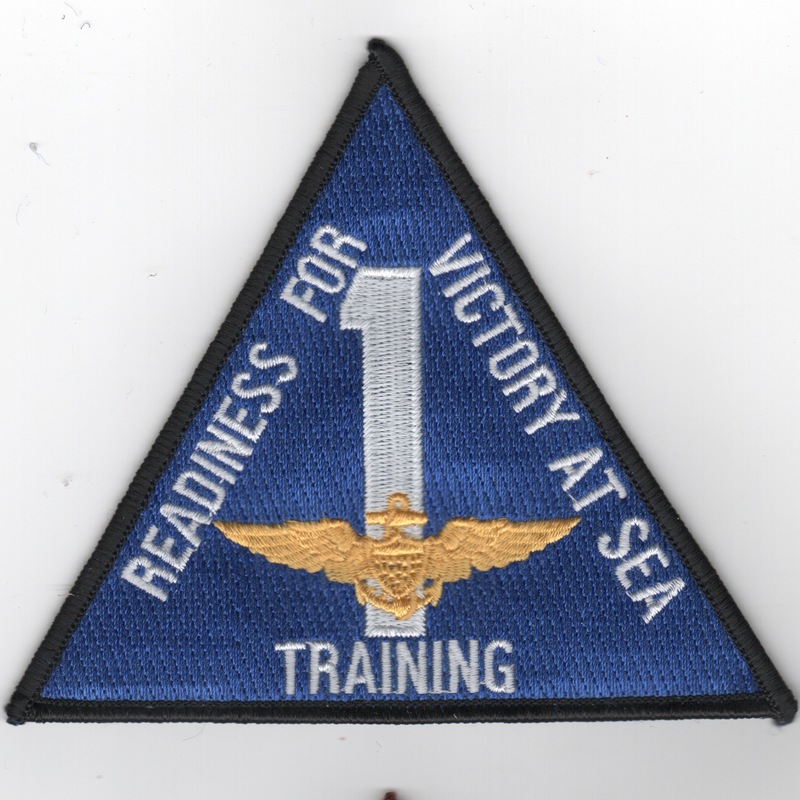 This is the blue version of the wing patch for Training Wing 1. This patch does NOT come with velcro already attached. This is the desert version of the wing patch for Training Wing 1. This patch does NOT come with velcro already attached. Training Air Wing TWO (TW-2 or TRAWING 2) is a USN aircraft training air wing based aboard Naval Air Station Kingsville, Texas. TW-2 is one of five training air wings in the Naval Air Training Command, and consists of two jet training squadrons. The wing trains Student Naval Aviators from the U.S. Navy, U.S. Marine Corps, and international allies. Following completion of primary flight training and selection of an advanced training pipeline, Student Naval Aviators are assigned to TW-2 for either intermediate and advanced strike pipeline training or advanced E-2/C-2 training in the T-45C Goshawk jet training aircraft. 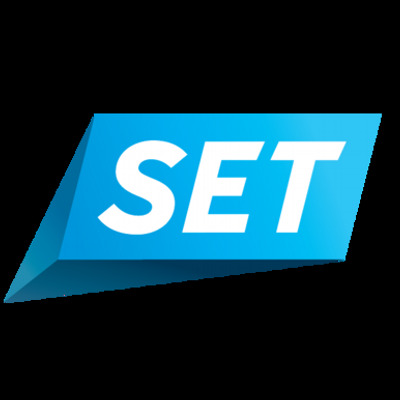 Some are selected for immediate upgrade and are enrolled in the FLIGHT INSTRUCTOR TRAINING UPGRADE (FITU) and are awarded this blue, triangular patch. This one does not have velcro attached. 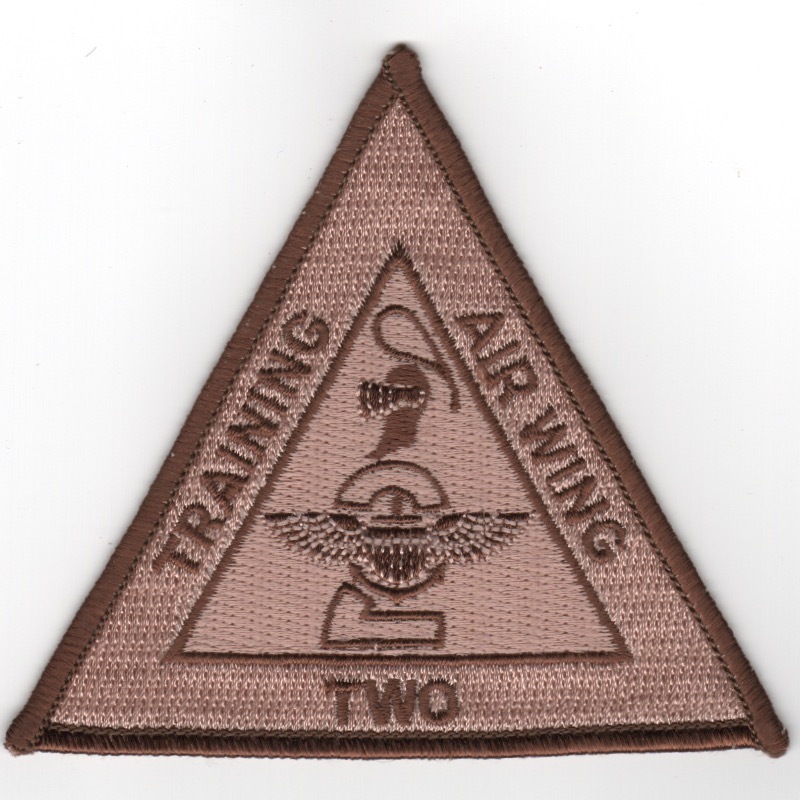 This is the desert version of the wing patch for Training Wing 2. This patch does NOT come with velcro already attached. 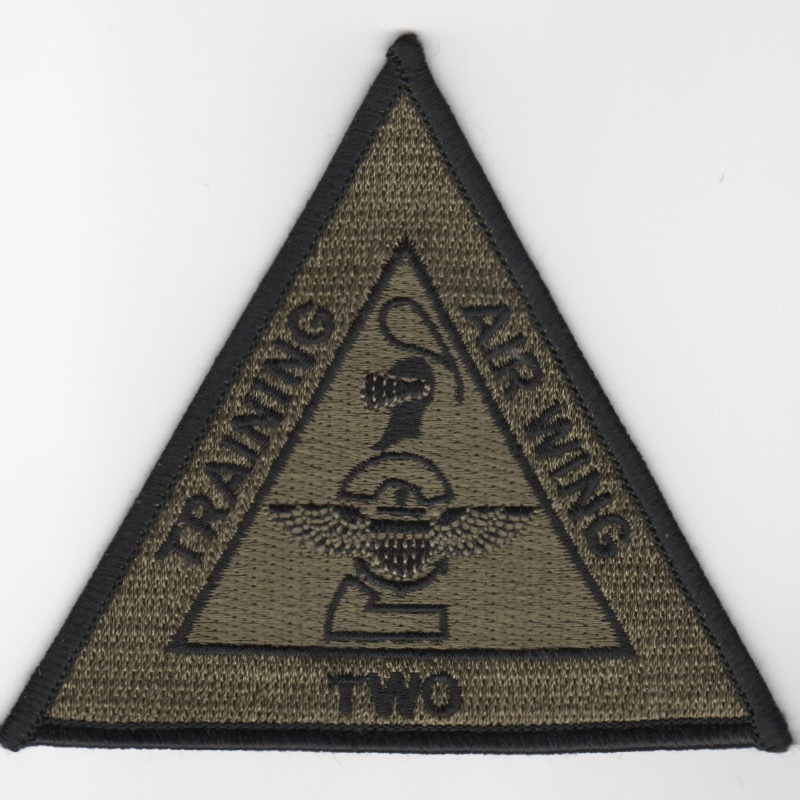 This is the subdued version of the wing patch for Training Wing 2. This patch does NOT come with velcro already attached. 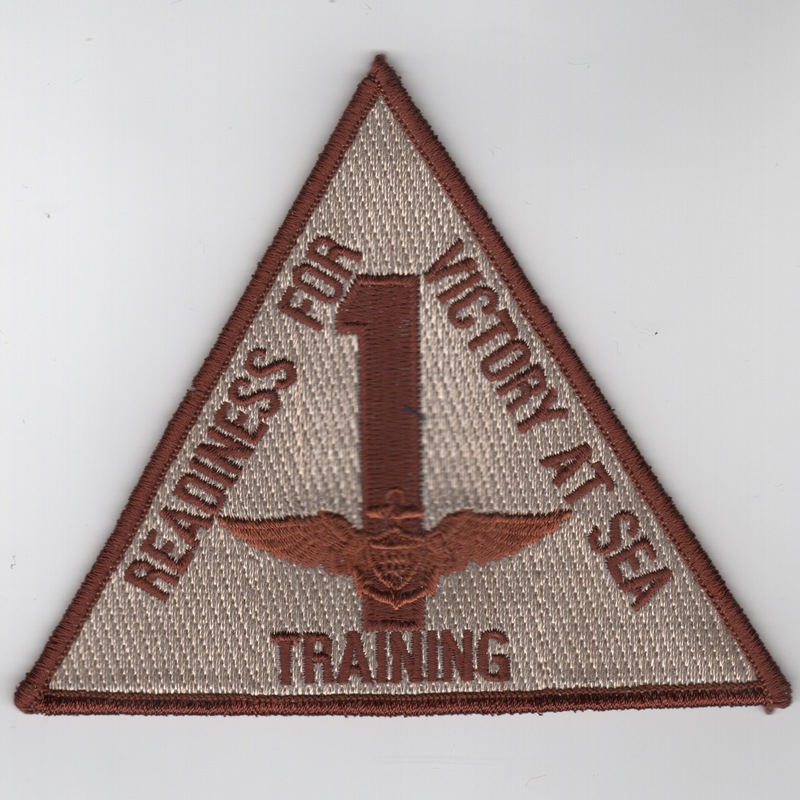 This is the wing patch for Training Wing 5. This is the "Flying For Freedom" (FFF) patch created for the TA-4J Skyhawk and says "Made in the Good Old USA" along the top. 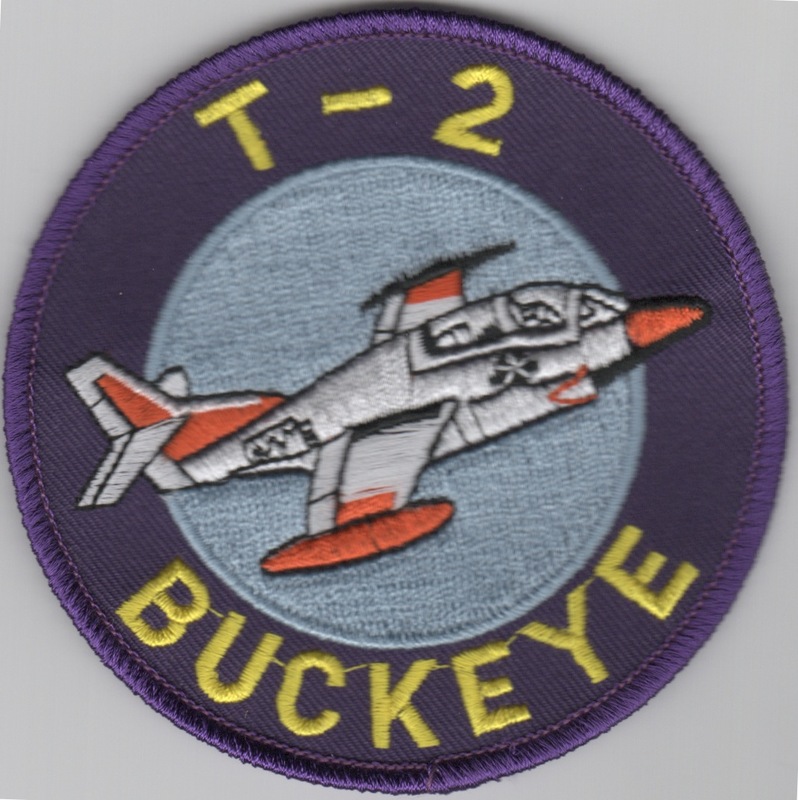 The North American T-2 Buckeye was the United States Navy's intermediate training aircraft, intended to introduce U.S. Navy and U.S. Marine Corps Student Naval Aviators and Student Naval Flight Officers to jets. It entered initial service in 1959, and was replaced by the McDonnell Douglas T-45 Goshawk in 2008. This is the orange-circled version and does NOT come with velcro attached. The North American T-2 Buckeye was the United States Navy's intermediate training aircraft, intended to introduce U.S. Navy and U.S. Marine Corps Student Naval Aviators and Student Naval Flight Officers to jets. It entered initial service in 1959, and was replaced by the McDonnell Douglas T-45 Goshawk in 2008. This is the purple-circled version and does NOT come with velcro attached. 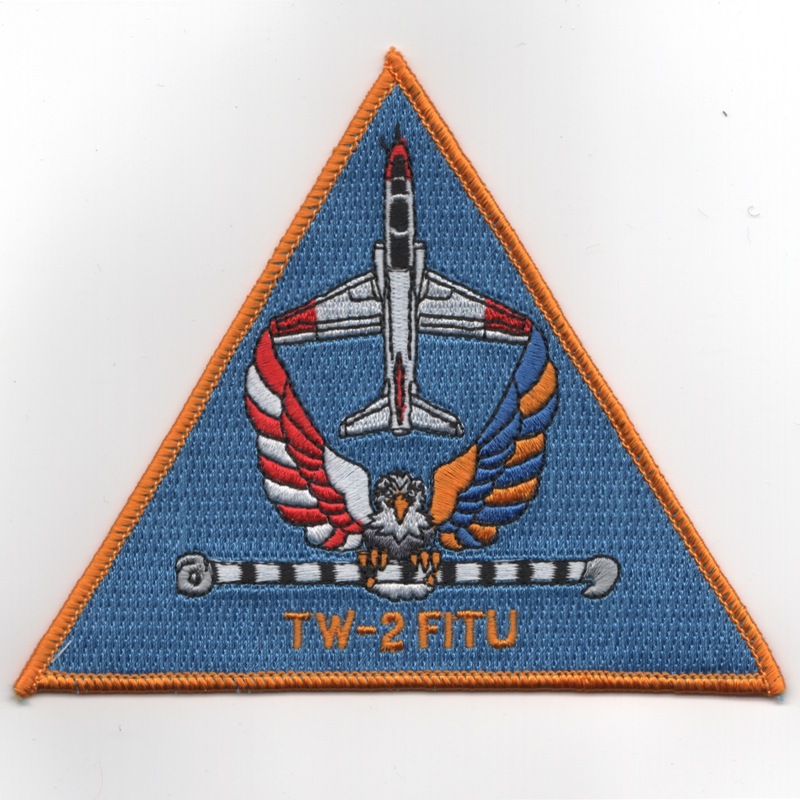 This is the "IP" patch for those instructor pilots that fly the TC-12 turboprop aircraft. Not sure where all they are located, but are at several bases. This is a "joint" patch, as it has the Naval Aviator and USAF Basic Pilot wings on it. This is the '500-Hours' patch for those that have flown this training aircraft. It does not come with velcro attached. This is the '1000-Hours' patch for those that have flown this training aircraft. It does not come with velcro attached. 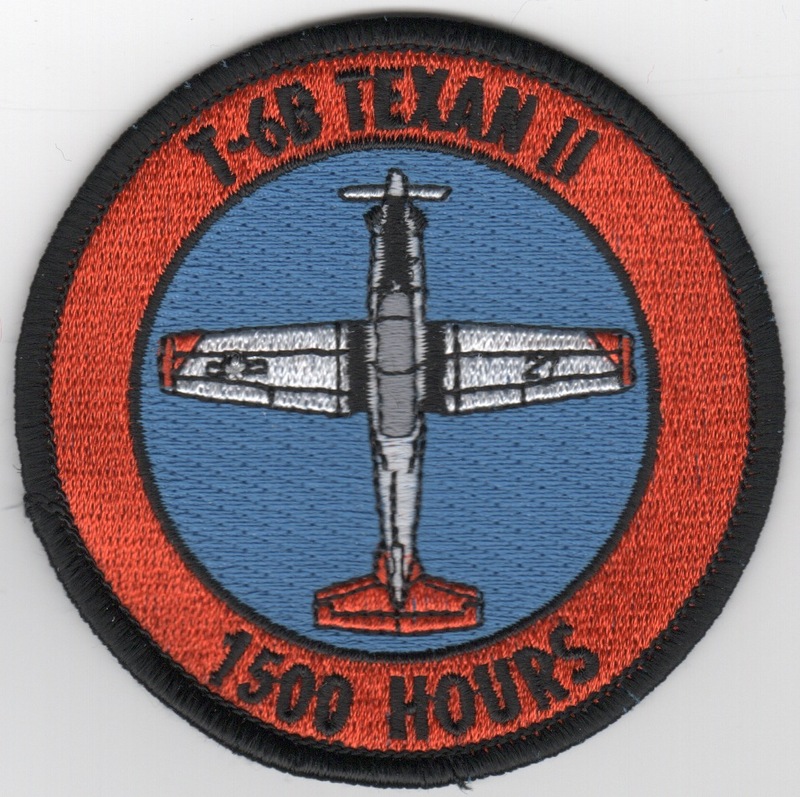 This is the '1500-Hours' patch for those that have flown this training aircraft. It does not come with velcro attached. 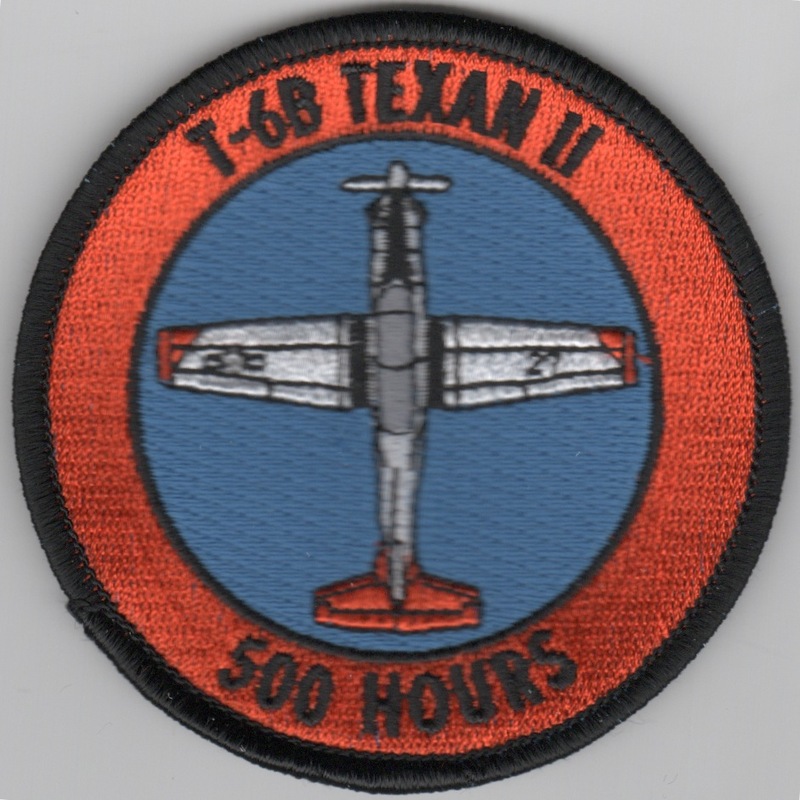 Use this link to get 20% off the T-6B Texan II 'Hours' patches when you buy all three of them at one time. 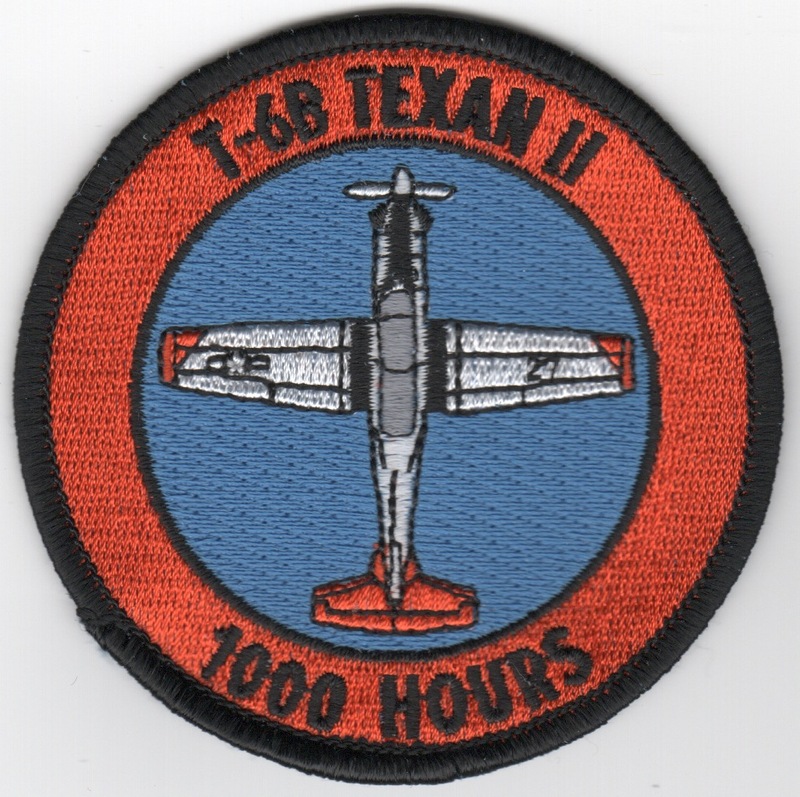 This is the 1000 hours patch for those instructor pilots that fly the TC-12 turboprop aircraft. Not sure where all they are located, but are at several bases. This is a "joint" patch, as it has the Naval Aviator and USAF Basic Pilot wings on it. 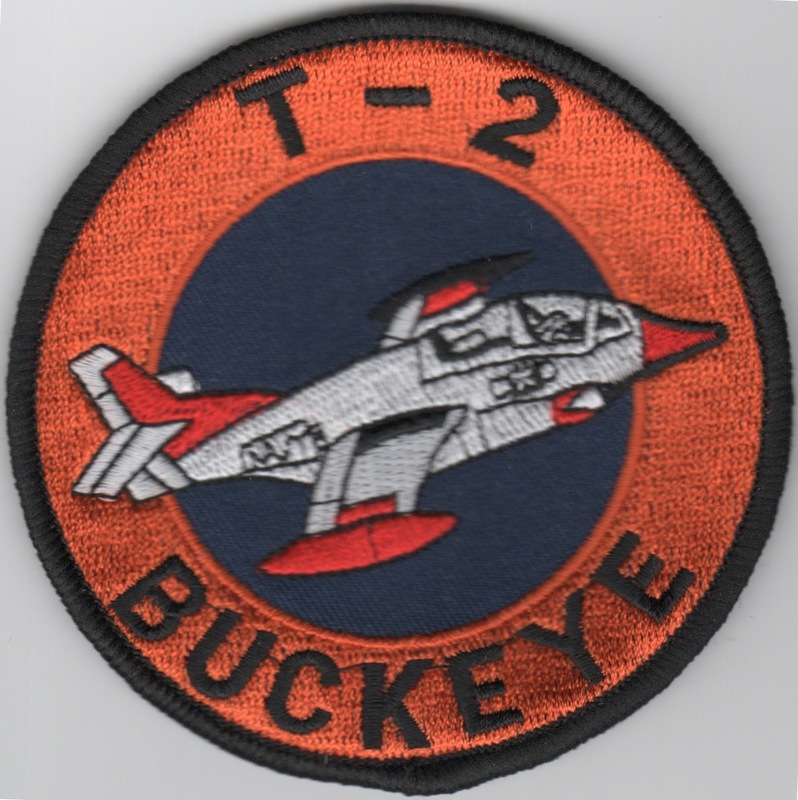 This patch was created by students to harass the Fixed Wing Instructors, since they were known as the "Tourmentors", a play on the T-34C Turbo Mentors. Newly winged Naval Aviators who received their first assignments as Flight Instructors were known as "plowbacks" (circa mid-1960s). This is a reproduction patch. Homepage | Order VT Patches!